We keep our home and carpets clean but often times ignore our couches, chairs & mattresses. These collect dust, soil, body fluids, odors, pet dander and other particles. Poorly maintained fabrics can create a poor looking space and poor indoor air quality. Air that you and your family breathe. Maintaining your furniture clean is important, but many upholstery cleaning agents contain harsh chemicals that are bad for your health. These cleaning products can arouse allergies and breathing issues as well as cause damage to fabrics. 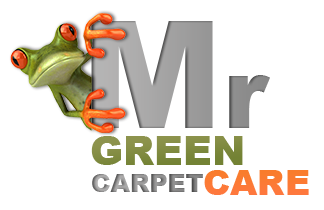 Mr. Green Carpet Care provides organic upholstery cleaning services for both residential & commercial spaces. Our Green upholstery cleaning products and methods are safe for you, your pet and your home. of your furniture without the residue of harsh chemicals. 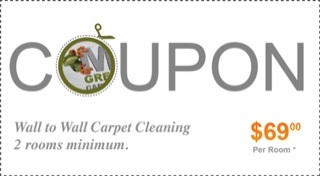 Visit our “Contact Us” page and get a quote online for green upholstery cleaning. call us now at 1-877-444-6364 and we will provide you with a quote over the phone.